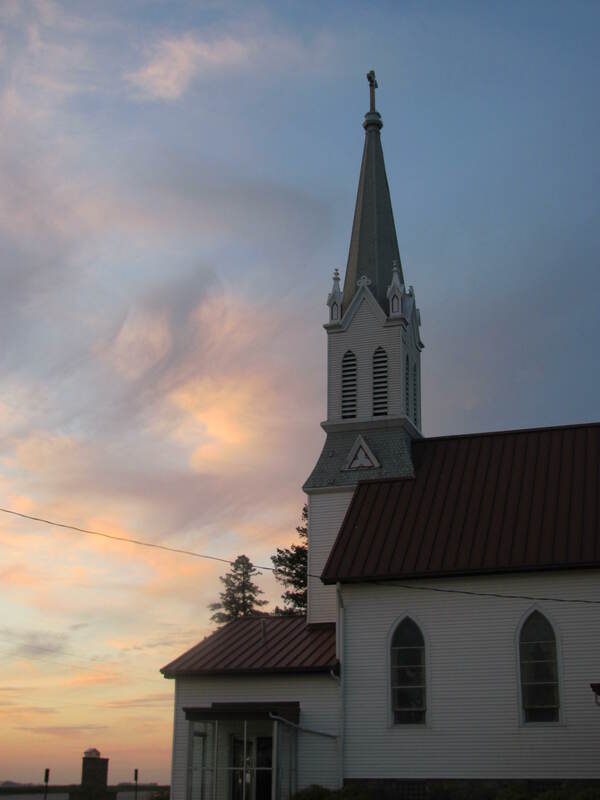 My husband and I were driving home from seeing the movie “Lincoln” last night when we drove over the rise that leads to our home and saw Zion Lutheran Church silhouetted behind the stand of pine trees – a sight that has become very familiar- and realized that it was almost exactly a year ago that we saw this beautiful view for the first time. Since many of you were kind enough to listen to the tales of angst that proceeded our move and the grieving process that surrounded it, I thought I would offer a State of the Union address of sorts and catch you up on what’s been happening in my life since then. And although it’s a very “un-writerly” thing to do, I’m going to start with today’s news and go backwards. 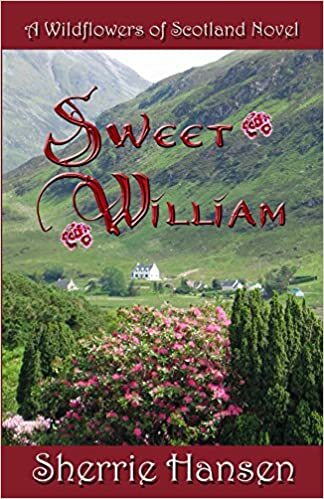 I’m so excited to be nearly finished with a book called Wild Rose of Scotland. I set out to finish it for NaNoWriMo, and have almost met my goal. 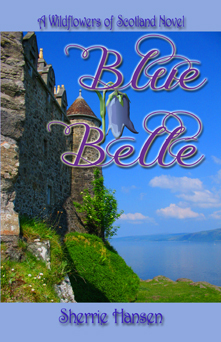 I love the way the characters and storyline have developed and think my readers will, too. 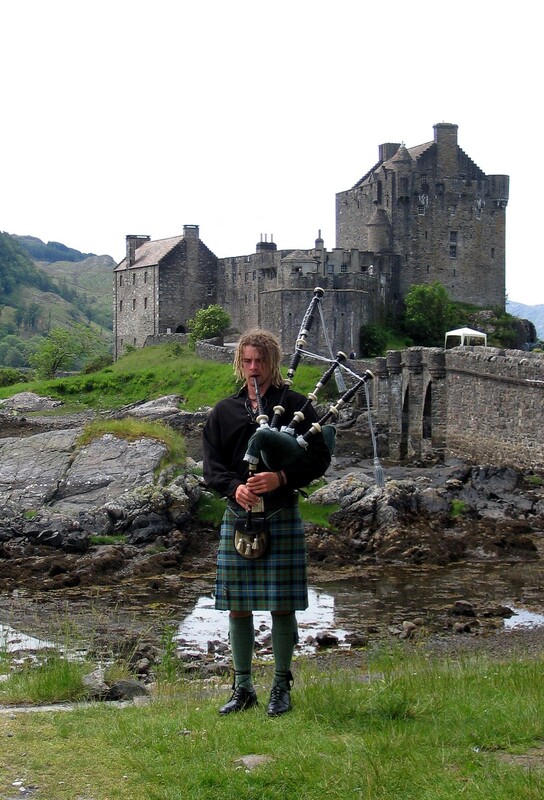 It takes place at St. Conan’s Kirk on Loch Awe, in Scotland. Ted is a pastor and Rose is a bit of a wild woman with a questionable past. The church ladies are aghast! There’s even a jilted ex-fiancé who Rose left standing at the altar in his kilt. And I think you’ll love them all. I have only 3712 words left to write to make my goal of 50,000 words written in the month of November. It’s been a good month – getting up early every morning and writing has been a good discipline for me at a time in my life when I’ve moved from being a night owl to falling asleep at my desk before ten o’clock. 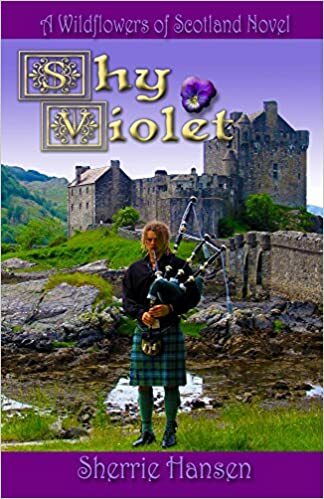 If I can keep up this new habit throughout the winter, you can expect two new releases in short order – Wild Rose of Scotland,and then, Blue Belle of Scotland – with the possibility of a third Celtic tale called – Sweet William of Scotland or Shy Violet of Scotland or… who knows? 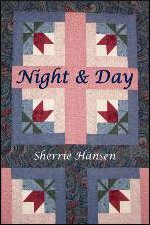 After vacillating between publishing books meant for mainstream romance readers and inspirational fiction readers, RWA and ACFW, Sherrie Hansen (Night and Day, and my Maple Valley Trilogy – Stormy Weather, Water Lily and Merry Go Round) and Sherrie Hansen Decker (Love Notes), steamy scenes or no steamy scenes, I’ve decided to go back to being Sherrie Hansen and let my books be what they will be. 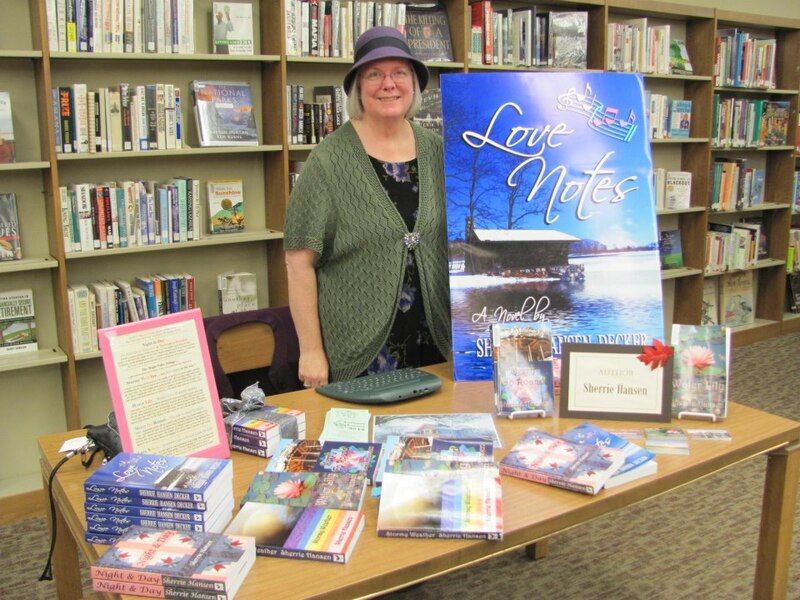 I’ve always felt that my books are very character driven. They also have a “slice of life” quality that includes characters who are good and evil, meek and bossy, nice and nasty, Christian and non-Christians (sometimes, to confuse matters, it’s the Christians who are nasty and the non-Christians who are nice), and so on. There are committed Christians whose faith means everything to them, as well as lukewarm and occasionally rebellious Christians. There are people who don’t know what they want – or believe. 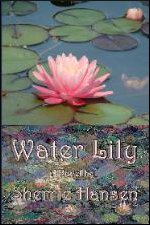 They live their lives and interact in a very real, sometimes gritty, occasionally very painful world, where there are conflicts, temptations, joys and struggles. As a writer, I believe my faith and values come into play when a character has to confront the conflicts life throws in their paths. How they deal with the conflicts and how they interact with the other people in their world depends on how deep their faith is and where they’re at in their spiritual walk. 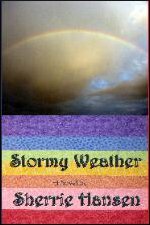 As a Christian writer, I feel strongly that there are always consequences to actions, and that sin or evil should not be glorified. But even the Bible does not sugarcoat the actions and failings of its central characters as the stories are told of how they lived out their lives in their contemporary cultures. I don’t feel it’s my job to censure or shield my readers, only to let God’s grace shine through in the way the conflicts in my books are resolved. So I’m done trying to label my books as one thing or another. Part of the reason I love my publishers and working with a mid-sized, independent press is that they’re supportive of me and what I write even when it’s something unique or a little outside the conventional boxes. 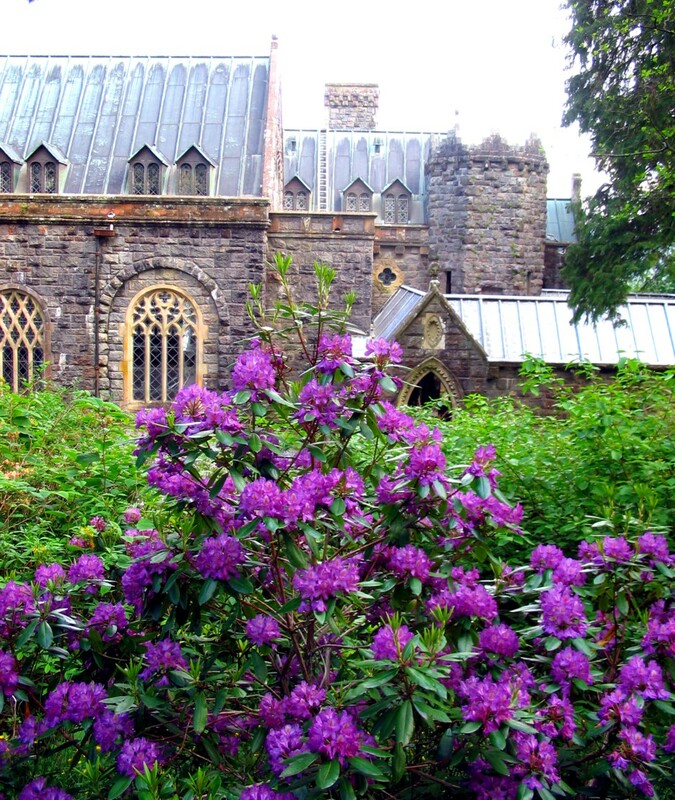 In Wild Rose of Scotland, you can expect some faith talk, some Bible verses, and some heated discussions on topics like grace and forgiveness – Ted is a pastor, after all. You can also expect some steam. I think you’ll find that it’s a very candid, real, and refreshing mix. 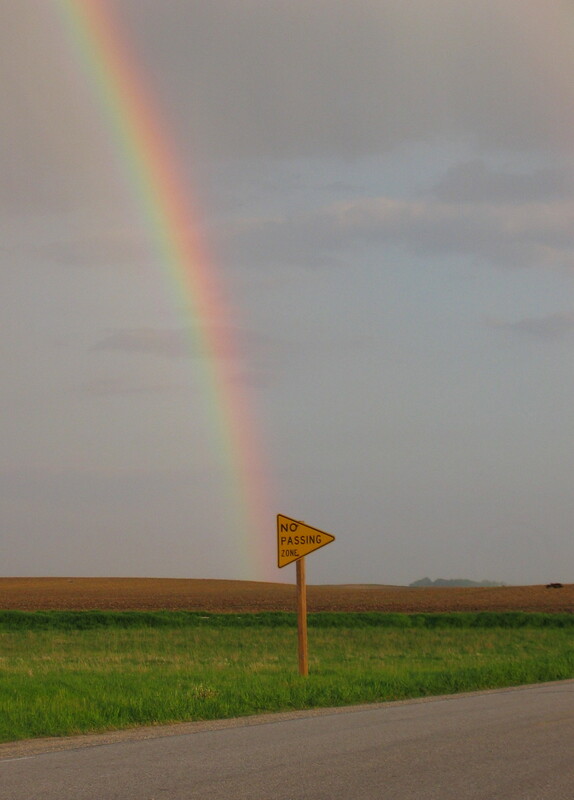 Some other changes in my life – we love our new home, our new church family, and the group of folks our church has chosen to affiliate with (the LCMC – Lutheran Congregations in Mission for Christ). When I think of all the wonders God has brought about in our lives in the last 12 months, I’m amazed. On a very personal note, I’ve lost 80 pounds since the day after Mother’s Day – I think, an awesome reflection of the new, positive outlook these changes have brought about. That’s where I’m at today. I hope you’ll watch for Wild Rose come spring! 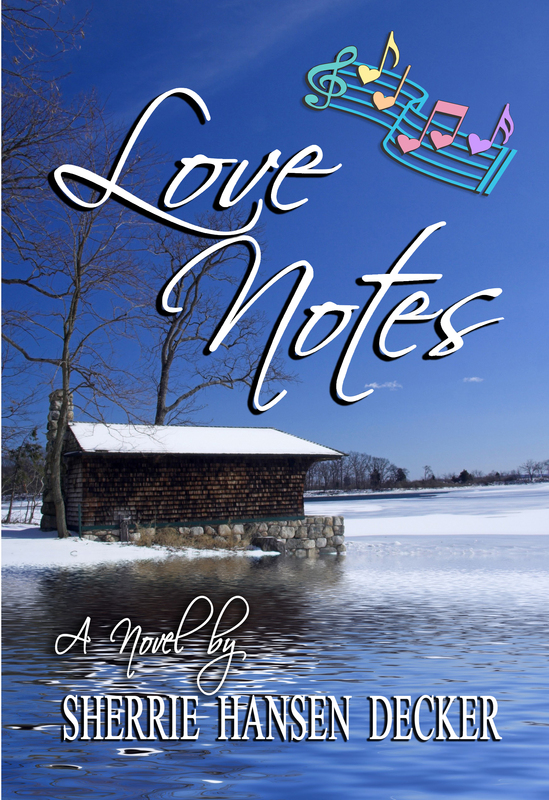 In the meantime, if you haven’t read Love Notes, this is a wonderful time of year to start. 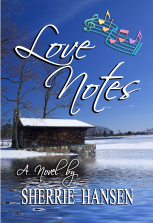 Hope Anderson and Tommy Love’s story – Love Notes – starts just as fall in turning to winter and ends on Christmas Eve with a very special Christmas song, “Hope, Joy, Peace, Love”.